2008 !!! 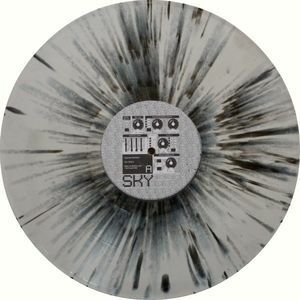 Grey Marbled Vinyl !!! Electro.